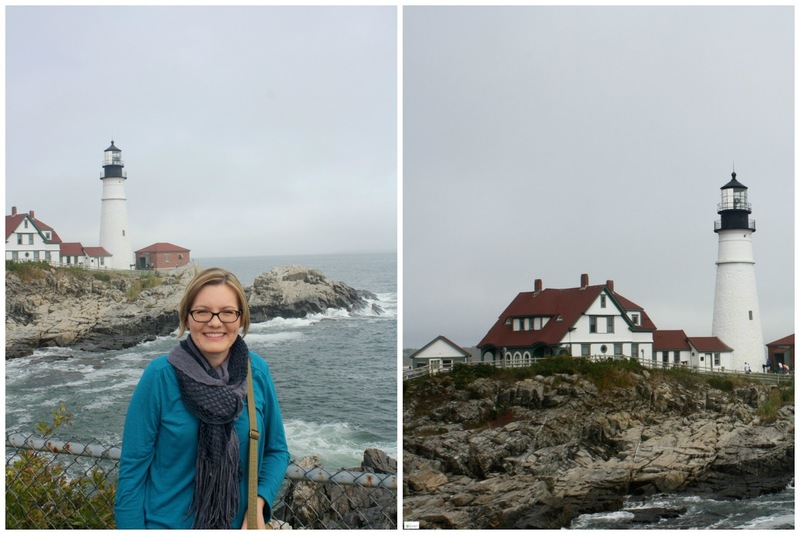 On our 2nd full day of cruising we arrived in Portland, Maine and after spending some time in Portland we headed out to see the beautiful Portland Head Light House. Y'all, this light house and the surrounding area is absolutely gorgeous. 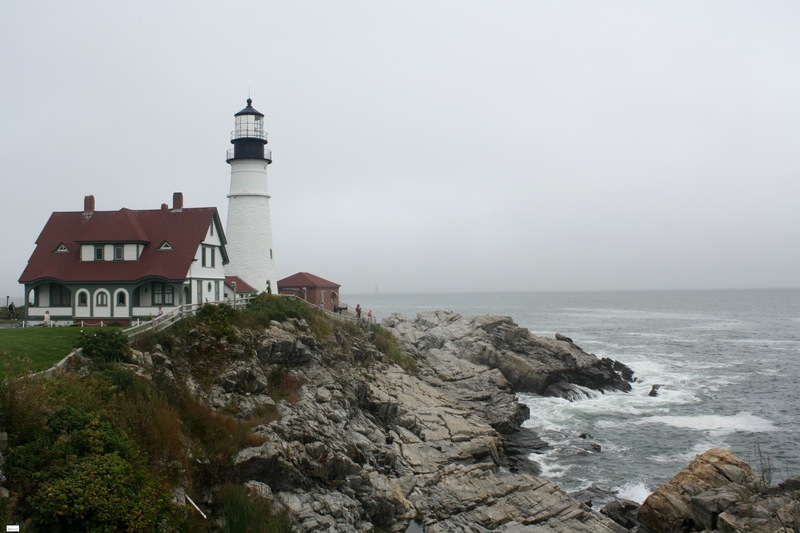 The Portland Head Light house is situated along the beautiful shores of Maine in Fort Williams Park in the town of Cape Elizabeth, Maine. On site is also a cute gift shop (which is seasonal) that features precious gifts and artwork related to the lighthouse and to Maine in general. There is also a museum that is on the property that is housed within the former Keeper of the Lighthouse Quarters. 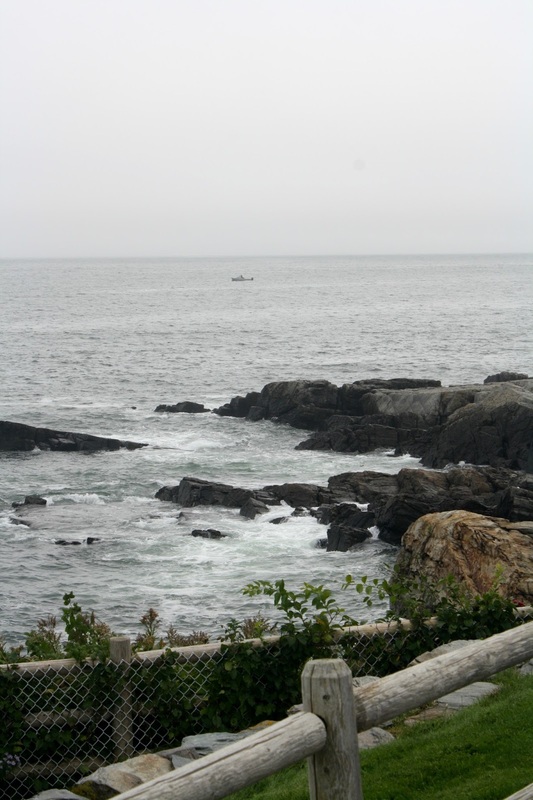 If you are going to plan a visit around the lighthouse you can easily spend lots of time as you spend time at the lighthouse itself and then spend time in Fort Williams Park which offers lots of different historic fort structures, unlimited ocean views (from a variety of different directions), picnic facilities, and lots of different hiking trails. 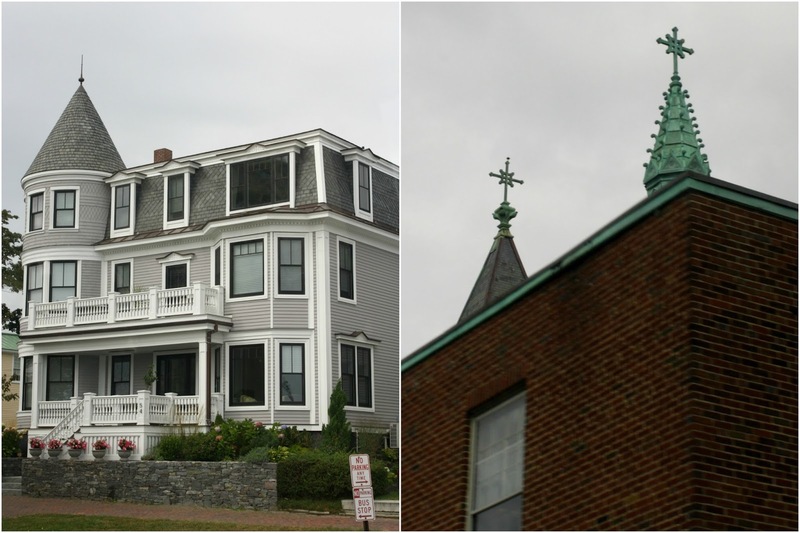 The Portland Head Light House has a fantastic and interesting history. 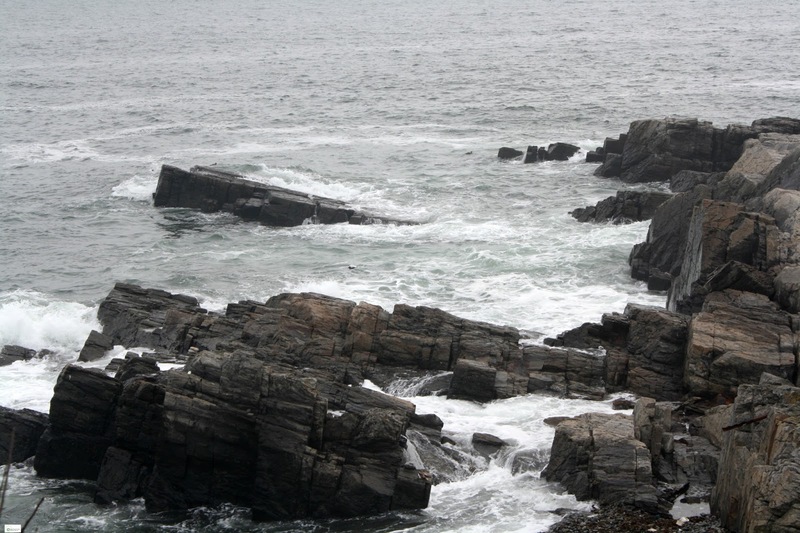 In 1776 the Town of Cape Elizabeth posted eight soldiers at Portland Head to warn the citizens of the town of the coming British soldiers and imminent attacks. 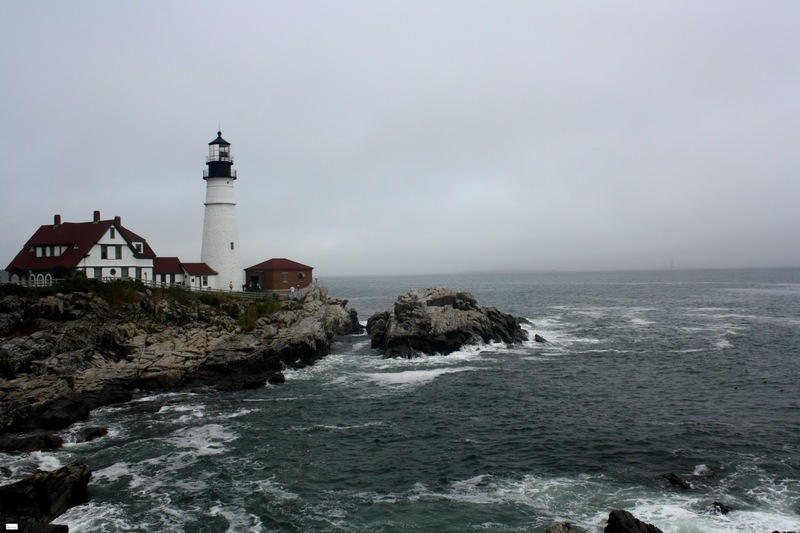 Eleven years later, the Massachusetts legislature gave $750 to begin the construction of a lighthouse at the Portland Head location. 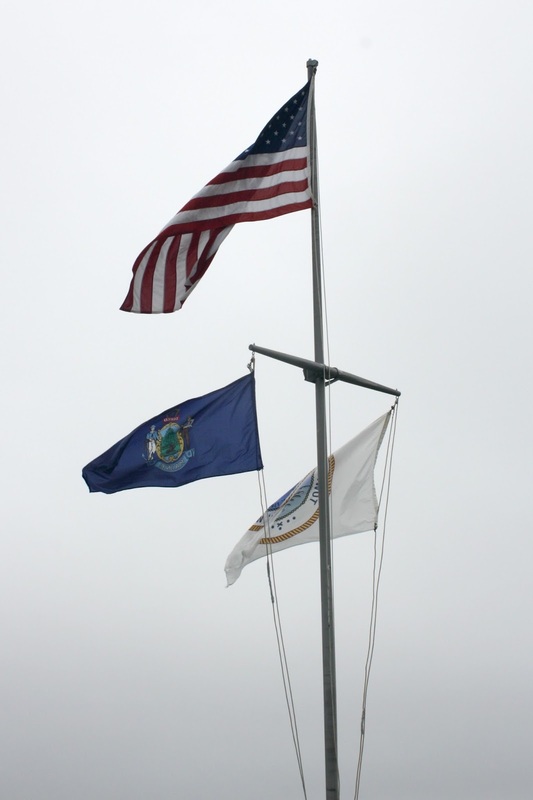 Three years later, the US Government was given all responsibility to maintain and finance the lighthouses that were in the US at that point in time. 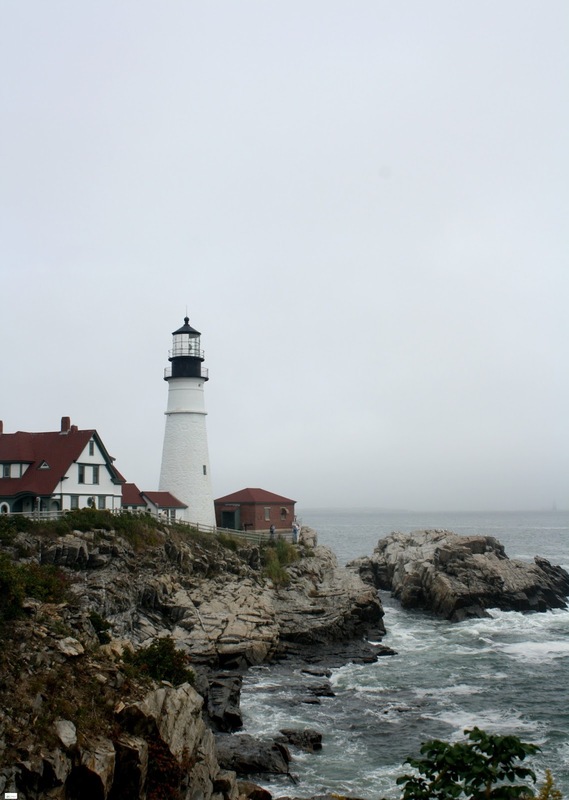 Because the lighthouse was not yet completed, Congress appropriated $1500 for the completion of the Portland Head Light House and the original tower was completed in early 1791. 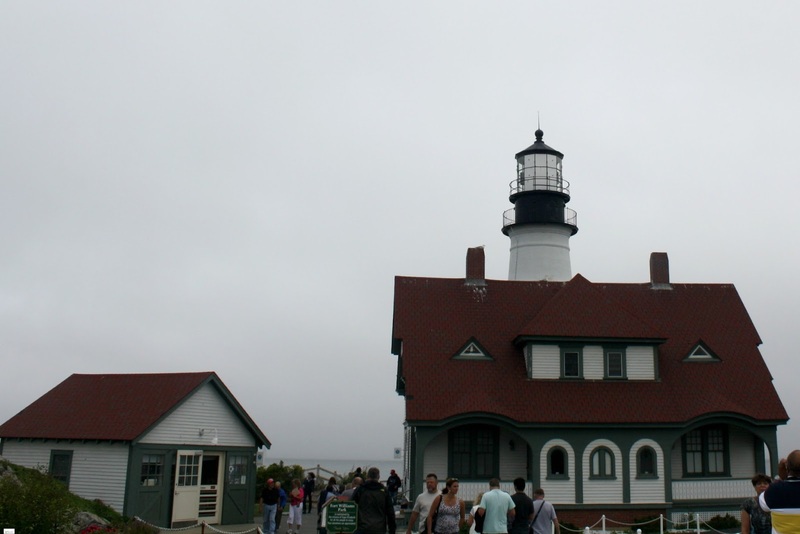 In 1865 the original tower was raised by 20 feet and a Fresnel lens was installed (of which a portion can still be seen in the Portland Head Light Museum). 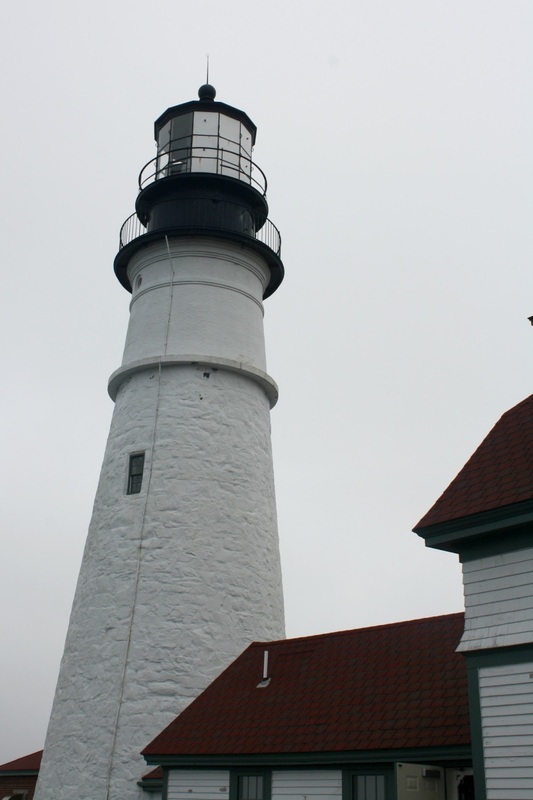 Unfortunately a year later, there was a ship that struck the ledge of the Portland Head, but were helped to safety by the Light House keeper and his family (and volunteers). 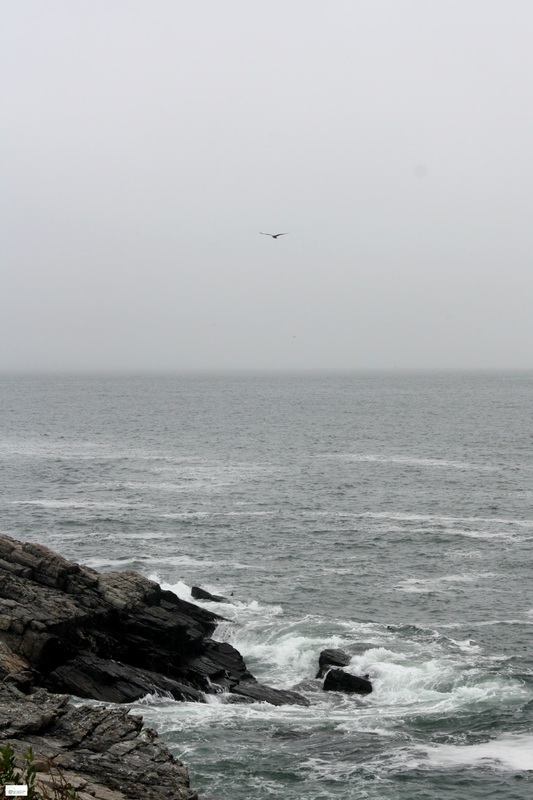 To this day the cause of the wreck remains a mystery as members of the crew say that they could clearly see the Portland Head Light before the disaster and visibility was not an issue. 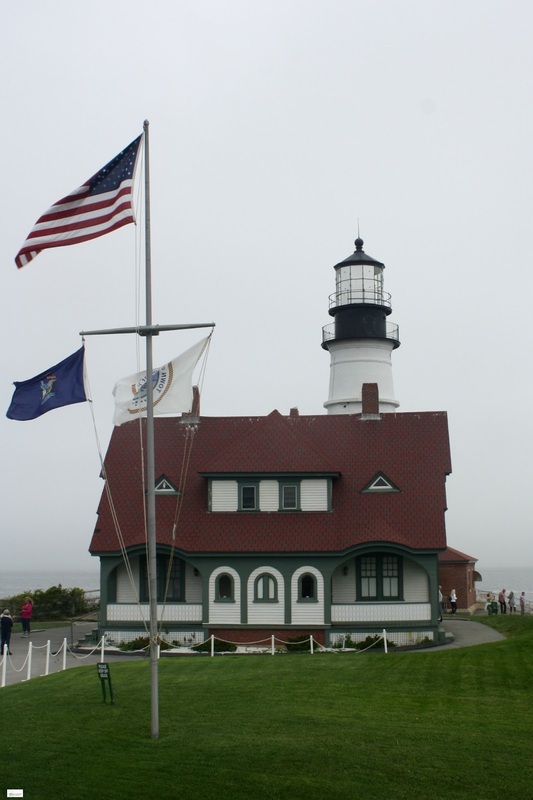 The current Portland Head Lighthouse Keeper's Quarters (which is now the museum) was constructed in 1891 and was used to house the head and assistant lighthouse keepers and their families until 1989. 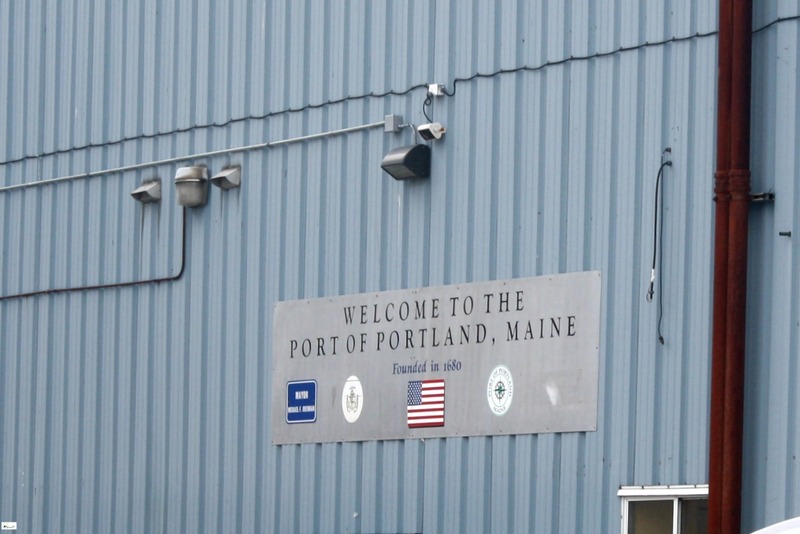 In August of 1989 the property was leased to the Town of Cape Elizabeth from the Unites States Government and in 1993 the property was officially deeded to the Town of Cape Elizabeth. 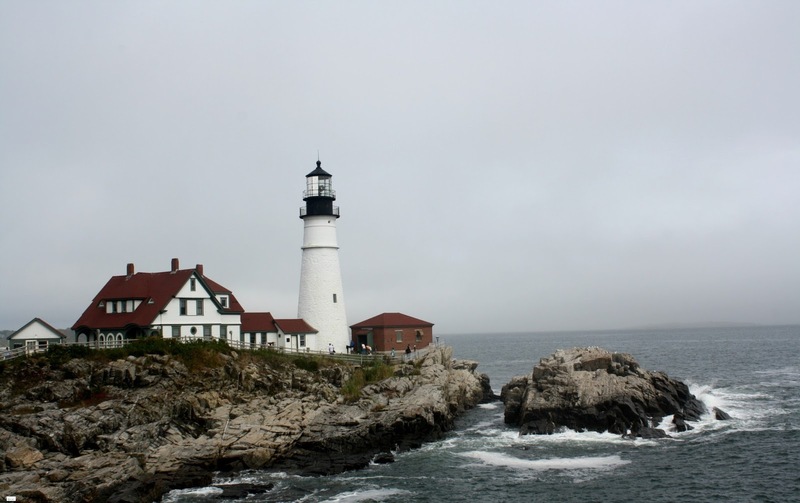 While the Portland Head Light House is a traveler's dream to see, it is interesting to note that the United States Coast Guard maintains the actual light and the fog signal. 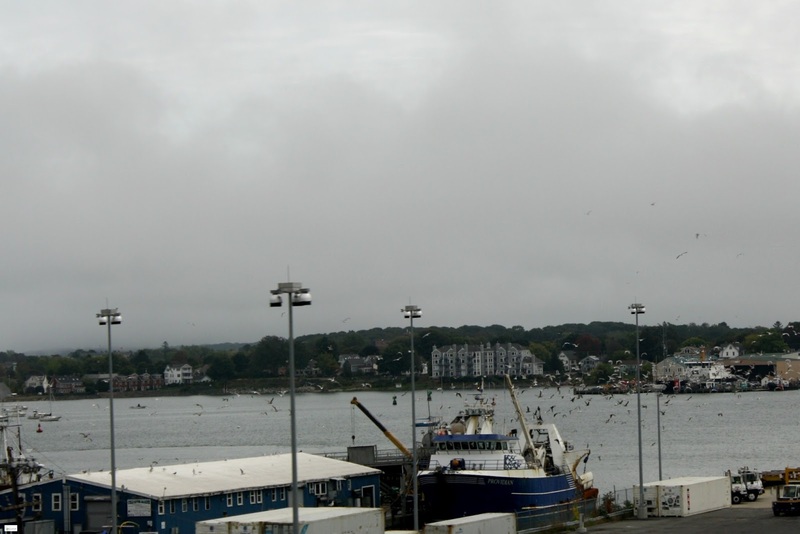 Seeing the lighthouse at anytime of year would be wonderful but there was something special about seeing the lighthouse in the cool autumn grey skies. 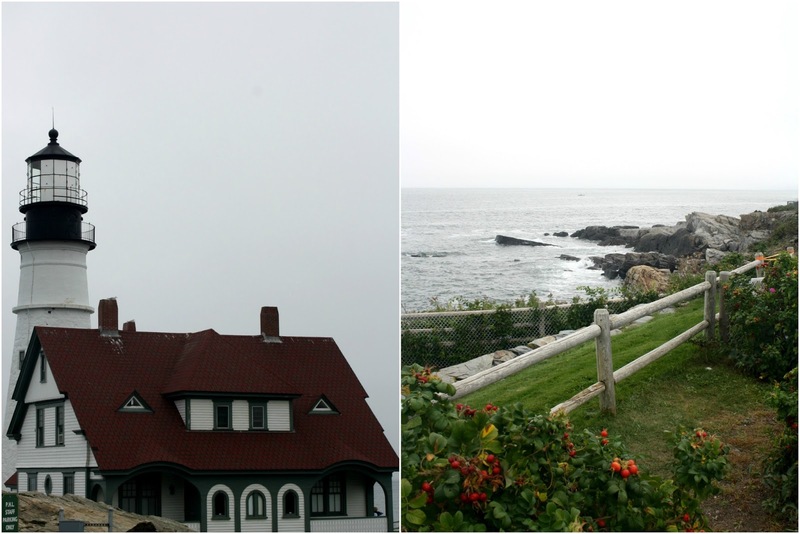 Have y'all visited the Portland Head Light House before? If not, I definitely recommend adding it to your list of "must see" travel places! You won't regret it! That looks like so much fun! I want to see Maine really badly. I DEFINITELY recommend it! 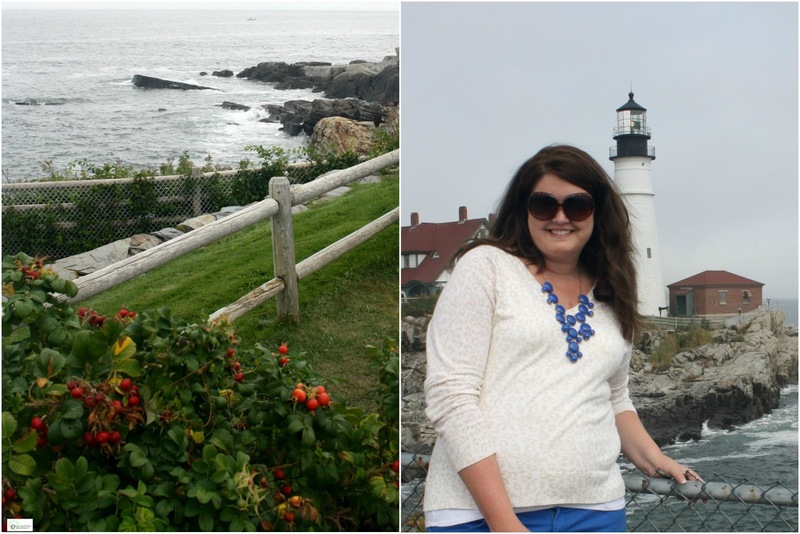 I had only been to Maine very briefly years ago and I loved being able to spend some time there even though it was short! 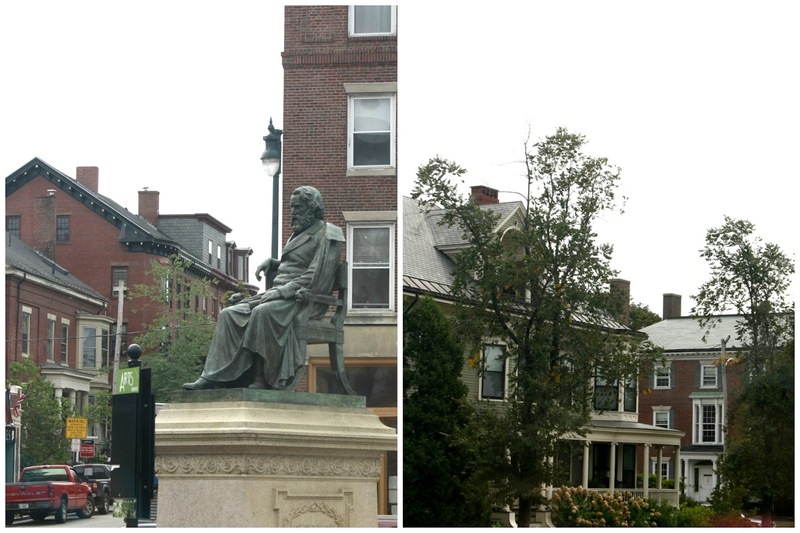 I definitely recommend visiting the Portland area and Kennebunkport (which I am going to share about soon!)!! Thanks so much for stopping by and taking the time to comment! Really?!? Oh my goodness I would love to read about it- did you blog about it?!? How fun!! Congrats on your engagement!! I love light houses! And visit them anytime I know I will be by one. However, I have never been to that one. Thanks for the pictures! You did a great job describing the history. Aww thank you so much Crystal! 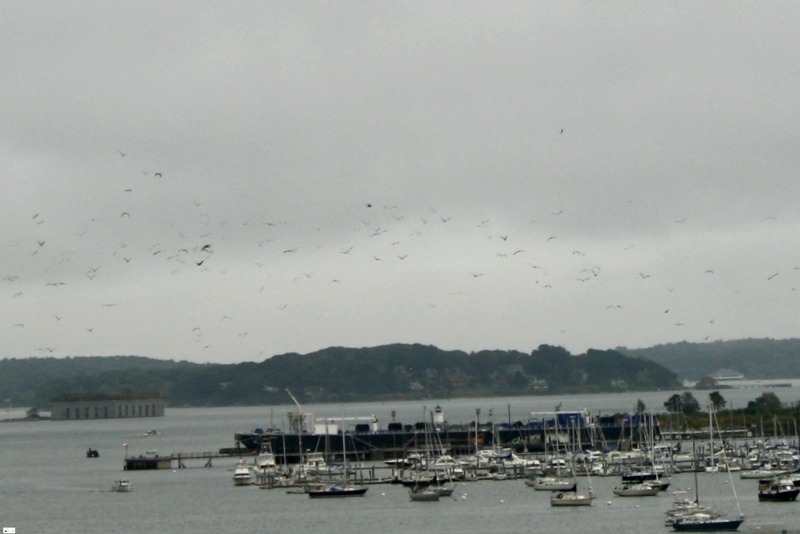 I love lighthouses too and the history behind this one was absolutely fascinating! :) I hope that you get a chance to visit this one!! :) You would probably love it! 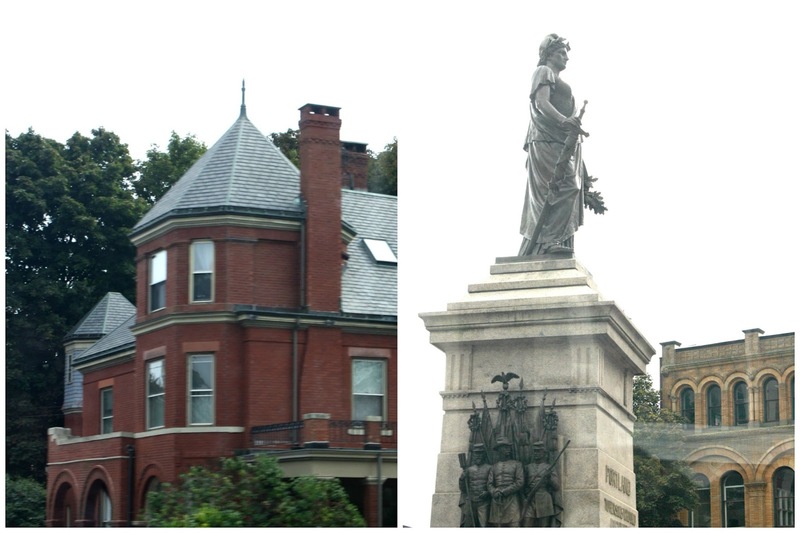 Maine looks so picturesque. I would love to visit someday! It definitely was incredibly picturesque! I am sorry I am just responding to your comment now! Thank you so much for stopping by and commenting! I'm so glad you had a good time! My husband and I are from Maine. I hated living there, but the coast is gorgeous! The coast is definitely gorgeous! I am sorry I am just responding to your comment now! Thank you so much for stopping by and commenting!